The 4th Samos Summit on Digital Innovation for Government, Business and Society will be held in Samos, Greece on July 1 – 5, 2013. 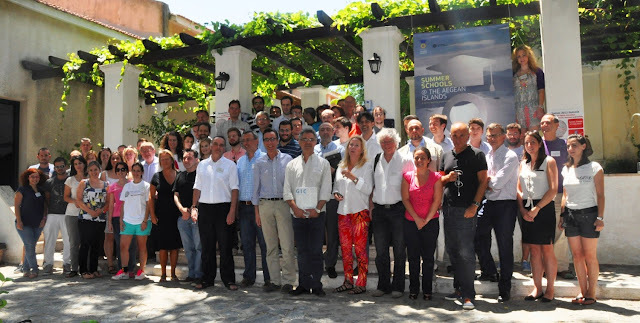 This year, Samos Summit will also include the 1st International Summer School on Open and Collaborative Governance. This is a non-binding declaration of interest. Communication will follow before any arrangement.